Finding passion in one’s work is a gift. The career of a luthier is a unique path, and it takes years to develop the skills necessary to excel in this craft. Without a deep-seated passion and commitment, it is difficult to succeed. Luckily, we love what we do. We are string players ourselves, and our approach to the craft comes from our understanding as players. We have 50 years of combined experience in string instrument restoration and repair in our relentless drive towards excellence. Let us exceed your expectations. Matthew is an award winning instrument builder and restorer and part owner of Grand Rapids Violins, LLC. He has a Certificate of Lutherie from the Violin Making School of America in Salt Lake City, as well as a Bachelor’s of Music from Grand Valley State University and a Master’s of Music in performance from the University of Cincinnati College-Conservatory of Music. Matthew spent a number of years working for Jerry Pasewicz in Raleigh, North Carolina. There he carried out a wide variety of advanced restorations and also spent a great deal of time working on sound adjustments with Jerry, who received his education in the workshop of René Morel of New York. Matthew also had the honor of serving a bow-making apprenticeship with Jerry. In recent years, Matthew has garnered a reputation for exacting work and high standards among his clientele and colleagues. 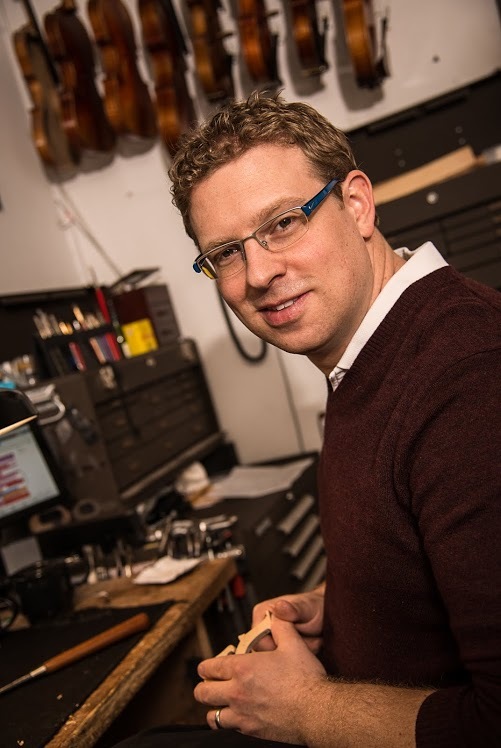 He is constantly striving for excellence in his craft and continues to work closely with colleagues across the globe, through organizations such as the Violin Society of America and the Oberlin Violin Making and Restoration Workshops. Having focused more on cello in recent years, Matthew now considers himself mostly a cellist, and he also plays piano, organ, and violin. When not in the shop, he enjoys spending time with his wife, Sonja, and kids, Lucia and Theo. In addition to being an restorer, instrument builder and part owner of Grand Rapids violins, Kevin Flannery plays double bass with the Grand Rapids Symphony. 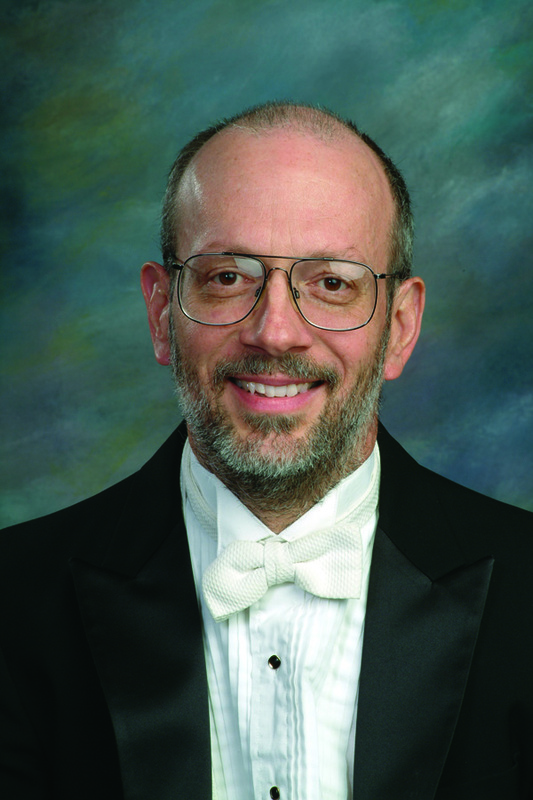 Kevin moved to Grand Rapids from Lafayette, Louisiana in 1976 to play with the symphony and soon thereafter, began working with Steven Reiley at Guarneri House doing repair and set-up on violin family instruments. 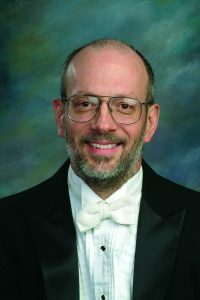 Kevin started Flannery Music Company in 1981, specializing in lower string work. His business included repair, restoration, and making commissioned copies of existing instruments. Kevin met Matt as a customer, providing repairs for his bass, and then took Matt on as a student, teaching him to build a bass. The two stayed in touch, and when Matt finished his luthier education and moved back to the Grand Rapids area, the two decided to combine their talents and open a full-service strings business. Of special interest to Kevin are unique instrument commissions, including early stringed instruments (six- and seven-string gambas and five- and six-string violones). Kevin’s focus is on attention to detail, and he strives for constant quality improvement. In his spare time, Kevin loves road cycling and woodturning, the process of turning chunks of firewood into bowls and hollow forms. Aubrey graduated from the Violin Making School of America, receiving a Certificate of Lutherie with honors in 2011. While still in school she began working at Moroz Violins, assisting John Moroz with new making, repair, and cello restoration. After graduating, Aubrey continued working in the Moroz shop until she was asked by her former teacher, Charles Woolf, to join the teaching staff at the VMSA. 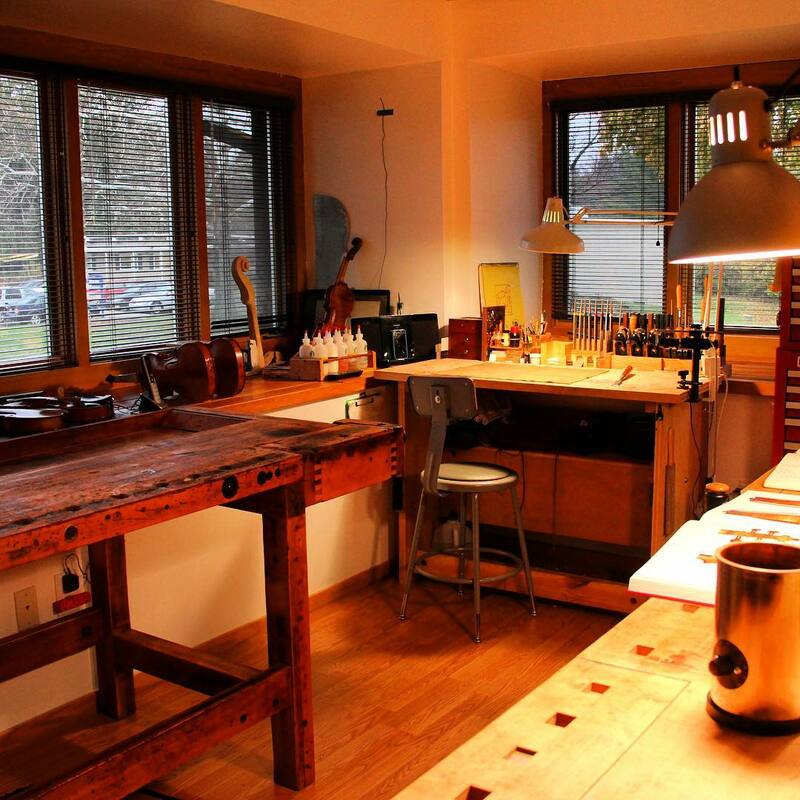 After five years of teaching woodworking, Aubrey moved to Michigan and joined the workshop at Grand Rapids Violins. 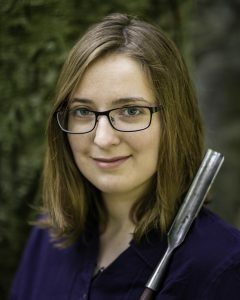 While the majority of her new instruments are cellos, she also makes violins and collaborates with fellow makers on new instruments and group builds, most notably with Christopher Jacoby. View Aubrey’s website for detailed photos of her work. Aubrey is a member of the American Federation of Violin and Bow Makers, and a participant in the VSA Oberlin Violin Makers Workshop. She continues to develop friendships with luthiers from around the world. She also has a Bachelor of Arts from Southwestern University.